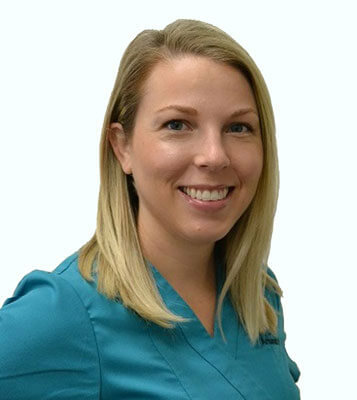 Amanda has been working in the dental field for over 7 years. She has held various positions in the field such as receptionist, insurance/financial coordinator, dental assistant, hygiene assistant, and is now currently a dental hygienist. She enjoys making patients feel comfortable at the office and confident about their oral health. She was born and raised in Florida. However, she is currently living in Nashua, N.H. with her husband and her French bulldog named Winston. She enjoys summers at her family lake house and hiking in her free time.